Fabulous range of thermal brushes that each contain a sectioning pick from Olivia Garden. 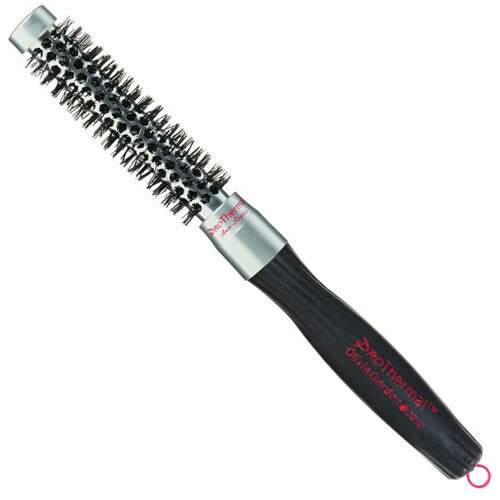 These Olivia Garden Pro Thermal Brushes are heat-retaining radial brushes that employ maxi-vent holes to ensure you can dry clients' hair fast. The anti-static bristles are complemented by each brush's ergonomically-shaped handle with its comfort grip surface. 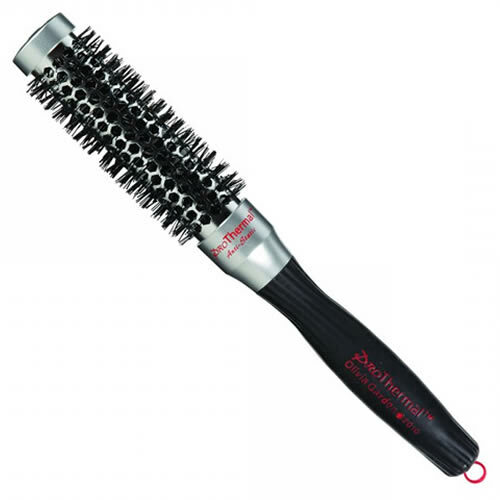 The whole design of the brush is lightweight and easy to handle and operate. 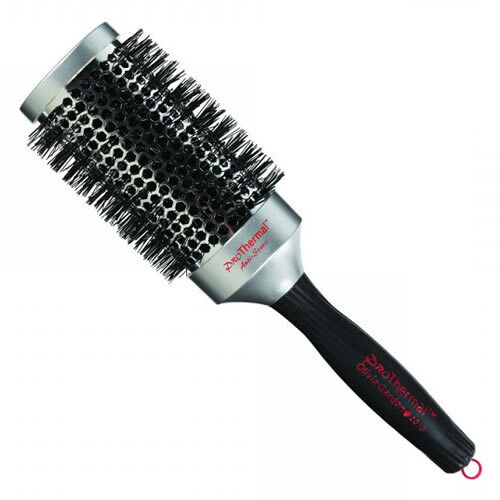 Each brush has a special cap design that boosts ventilation and each comes with a removable sectioning pick. Available in the following sizes: 16 mm, 25 mm, 33 mm, 43 mm, 53 mm or save money when you buy a set of all 5.